Joe Kotcka was not a wealthy man, unlike some of the other benefactors to Friedsam Memorial Library. As a young man, Kotcka dreamed of attending The University of Notre Dame, but his dreams were crushed by the coming of the Great Depression. 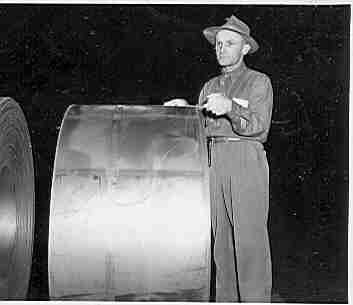 For most of his life, Kotcka worked as a laborer in a steel mill near Pittsburgh. Although he was not a rich man, Joe Kotcka donated over 15,000 books to different University libraries, many of these to Notre Dame, and over 4,000 to Friedsam Library itself. Most of the books are found in the regular collection, and are on topics that he, himself found to be interesting. Kotcka wrote many letters about various subjects to many different people. One of these people, was Father Irenaeus from St. Bonaventure. The University archives holds many letters from Joe Kotcka, as well as many pictures of him. Lots of these letters are Kotcka discussing the weather, his health, or just simply saying hello. 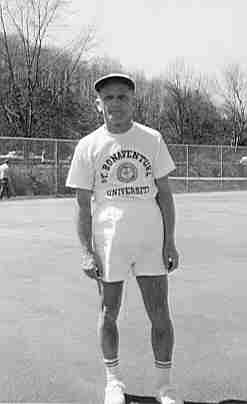 The pictures of Joe Kotcka that are held in the archives consist mainly of shots of him outdoors, and playing tennis. In the 1960’s Kotcka tried to enter the Holy Orders himself, but was unsuccessful. 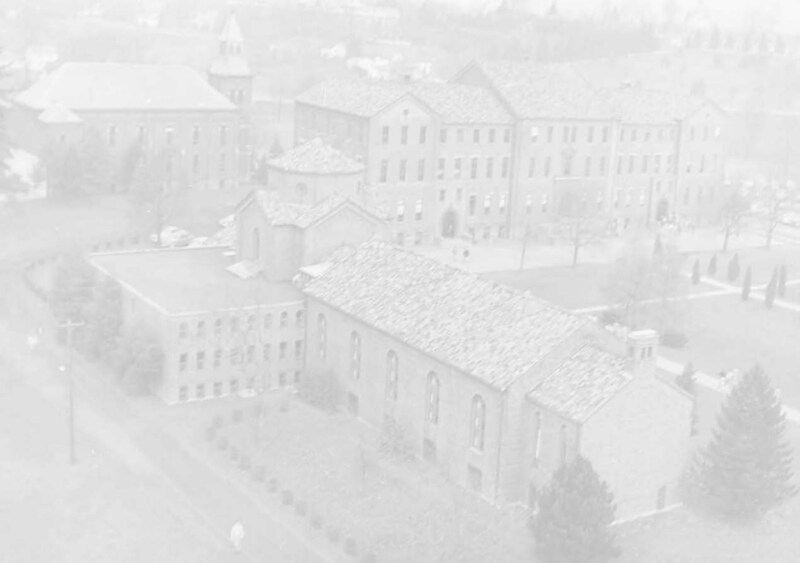 He had a deep love for St. Bonaventure, and even tried to go there once, with the help of Father Irenaeus, to live, attend classes, and possibly work in maintenance. Unfortunately this was also not possible. Kotcka’s reasons for donating books to Friedsam and other libraries around the country are interesting to note. Kotcka was quoted as saying, "In my younger days I had this idea that priests and nuns make sacrifices for their religion, so I should make sacrifices, too. I still think that way. I would do the same thing all over again." (Apone) At times, Kotcka, like most people, was an attention-seeking man. By making donations to various University libraries, Kotcka was trying to leave a lasting impression, and possibly gain some type of minor fame or recognition. He also hoped that someday the story of how he donated books to libraries would be written up or made into a movie.